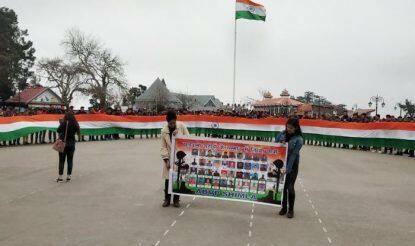 Shimla is a great vacation spot in India famous with locals all over the country. It provides a welcome respite from the heat in the rest of the country during summer. 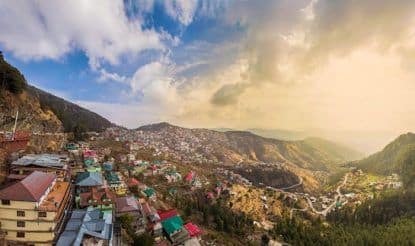 These articles on Shimla will tell you all about the scenic beauty of this lovely hill station and also help you plan your next vacation. 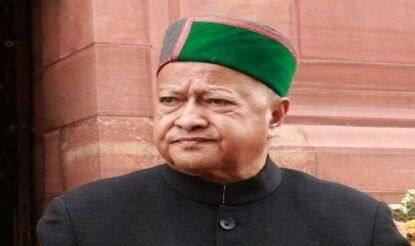 All four Himachal Lok Sabha seats go to polls in the seventh phase on May 19. With the temperatures soaring in Amritsar, here's where you can escape to for a quick getaway. 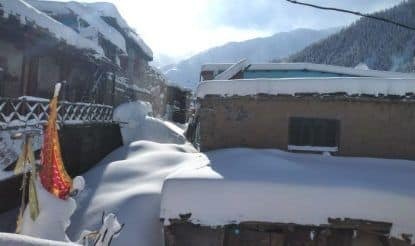 Officials said that Shimla and the surrounding areas of Kufri, Narkanda and Khara Pathar received snowfall on Wednesday morning. 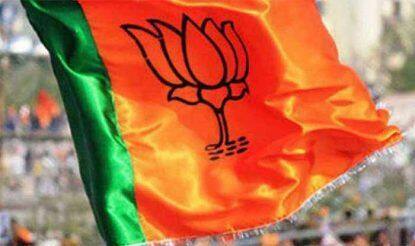 Earlier in the day, tiranga Yatra with 800m national flag was taken out in Bihar's Gaya for the jawans who were killed. 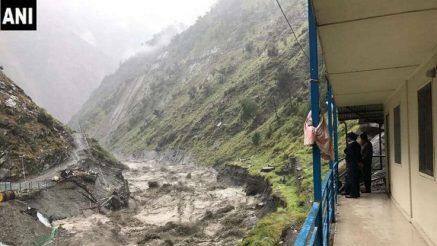 Till now four people, including a two-year-old girl, had died in the state.